Steven Scheck is the Principal of Inspire WiFi, the nationwide leader of WiFi networks for the multifamily, hospitality and healthcare industries. 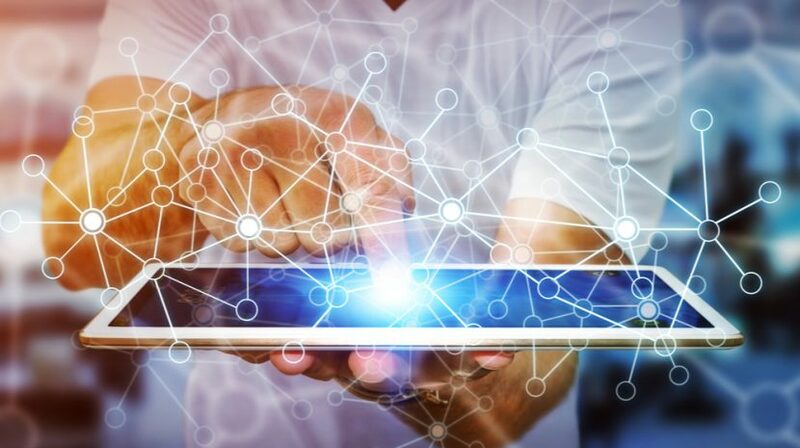 He believes more and more people should be aware of the latest trends in wireless connectivity and draw benefits. Especially, the community WiFi should be put into relevant use. He also believes that hospital WiFi has become an integral part of the healthcare industry and hints at is varied form of use. So, he shares the innovations in WiFi through his write-ups. When he isn’t bringing WiFi to the masses, he enjoys spending time and traveling with his wife and 4 kids and occasionally gets in a round of golf. He is also very involved in philanthropic causes in Miami and nationally. Is your site quick to load on mobile devices? If not, you could be penalized both by Google and your customers. Here are some ways to increase mobile site speed. 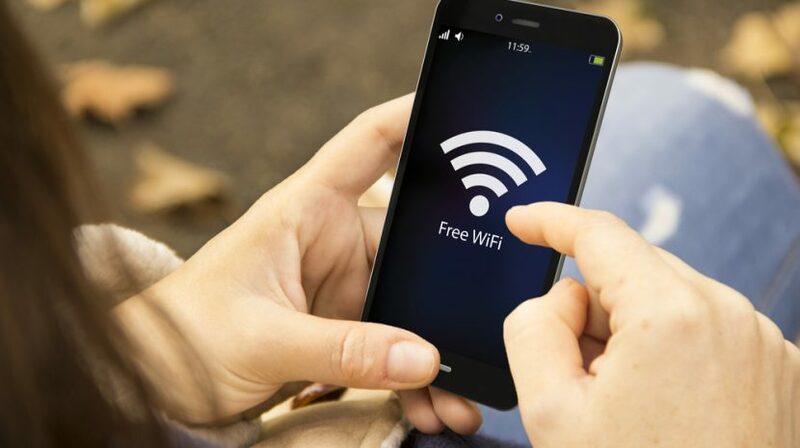 Is your WiFi connection putting your health at risk? Here's what you need to know about WiFi radiation and how to minimize your risk. 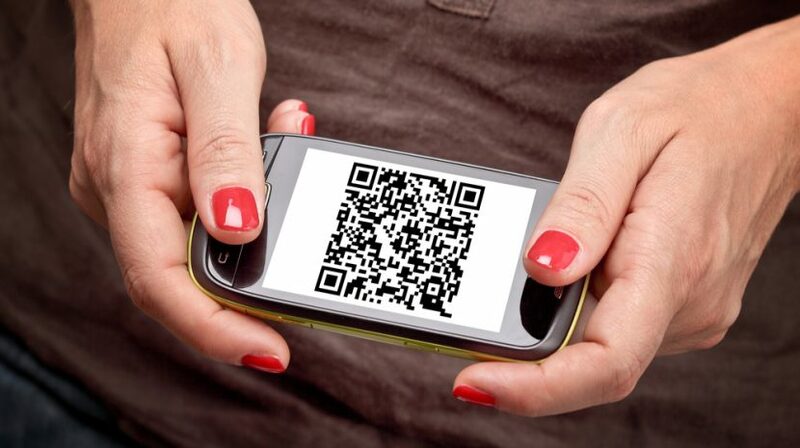 Did you know you can use QR codes to share WiFi passwords? Here's how to make this typically tedious chore fast and easy at your small business. There are innumerable advantages to using bitcoins as a part of the payment system. 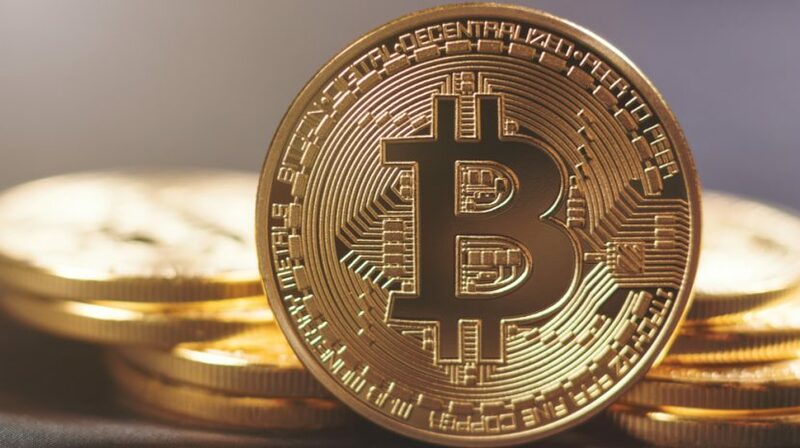 Here are 8 benefits of bitcoins and, 4 opportunities. Android Oreo vs. Android Nougat: Which is Better for Your Business? 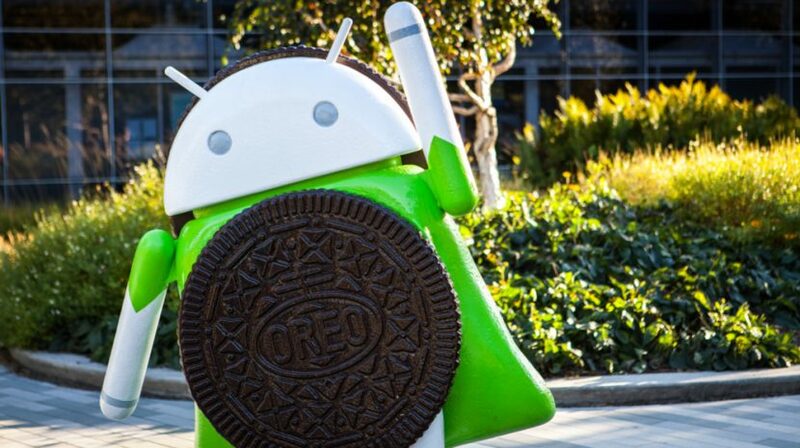 Google is previewing the latest version of its Android operating system. Check out our comparison between Nougat and Oreo after the jump. 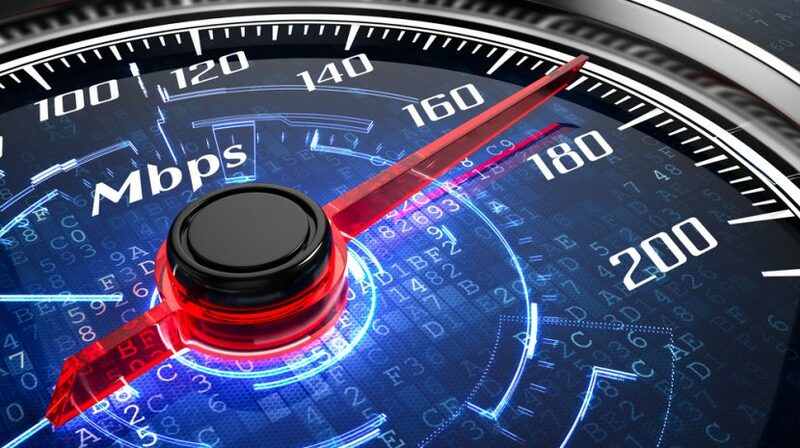 Web users, and Google, have become increasingly intolerant of slow site loading speeds. 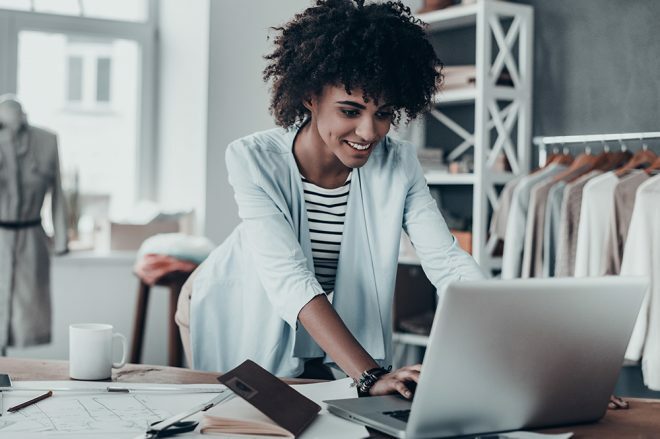 To help, here are 7 tips on how to speed up your business website. 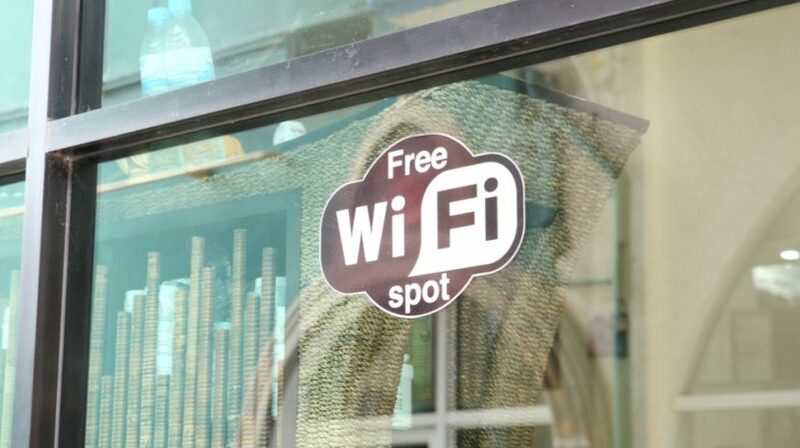 What is Guest WiFi and What Are the Pros and Cons for Your Business? Should you activate "guest mode" on your business' router? 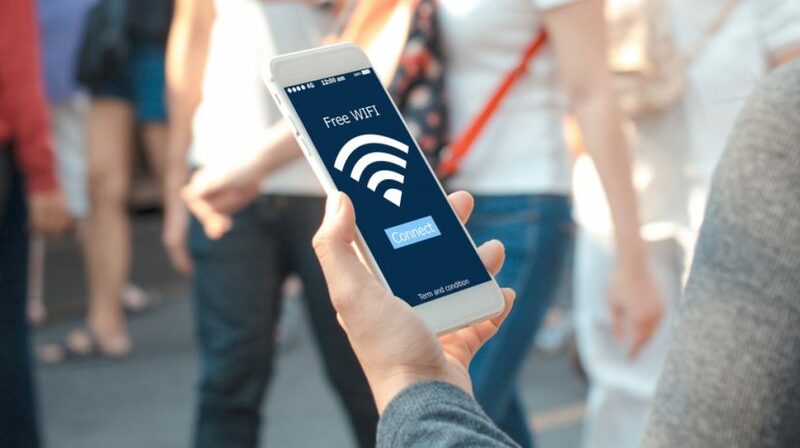 Here are some of the pros and cons of offering guest WiFi and how to protect yourself if you do. 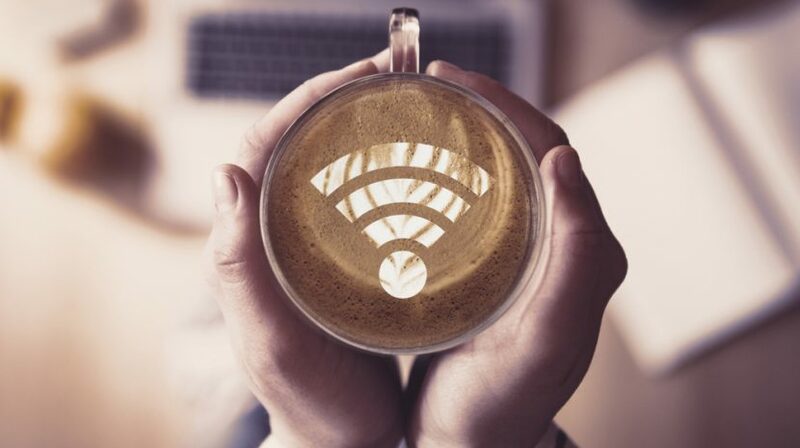 WiFi problems are fairly commonplace and can bring your business to a halt. 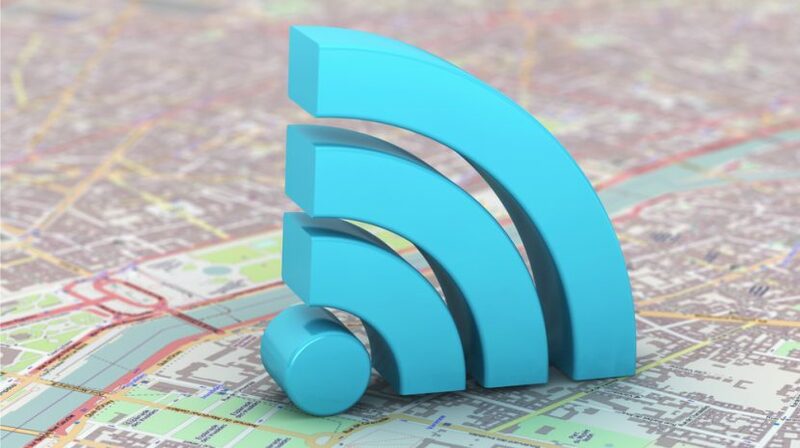 This guide to wifi troubleshooting can help you resolve 5 common issues. A business plan is an absolutely crucial element of success. Here are the 7 parts of a business plan that you need to include. Managing WiFi for events or conferences is a difficult job indeed, especially when there’s no plan. Here are some tips on getting it right. First, we explain what packet loss is and how it impacts your small business. Then we tell you how to fix packet loss using four approaches. Your wireless network a natural target for cybercriminals. To defend your business, the first step is knowing how to tell if someone is stealing your WiFi.